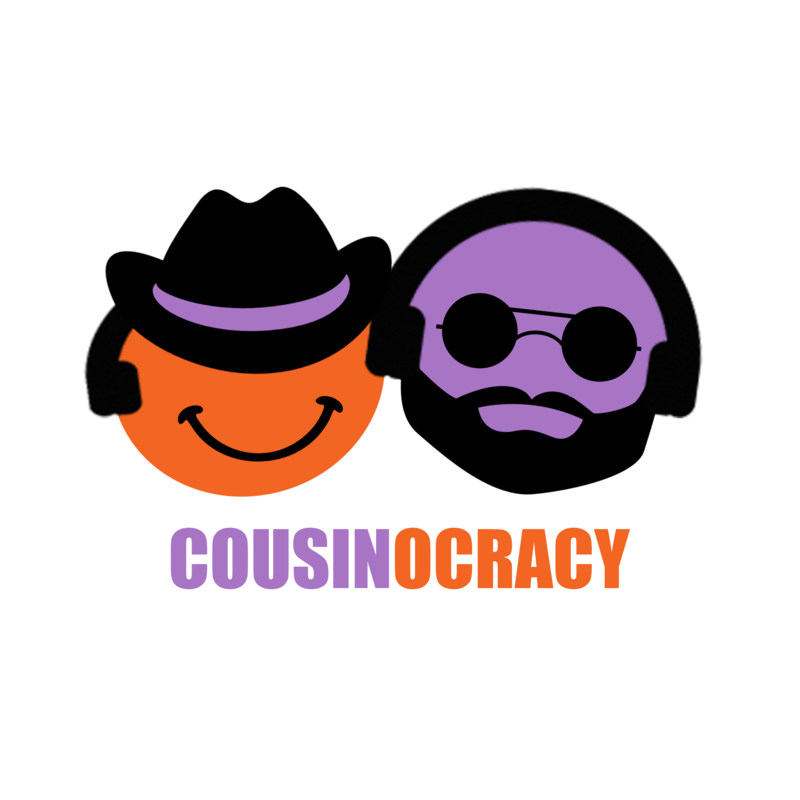 Well no one can say we don’t tackle the tough issues here at Cousinocracy. This week we investigate the various abilities of both Grizzly Bears AND Silverback Gorillas. Also on the show, we help one dreamy sounding gentleman with a potential Ramsay Bolton situation, take a closer look at some classic post-grunge lyrics and investigate more silver linings in life’s most annoying situations.